We are the leading manufacturer and supplier of Bag Stackers that are specially designed by using steerable axle units. These Bag Stackers are available in operator’s and cabin flotation tires and are used to stack the number of bags at any required height. 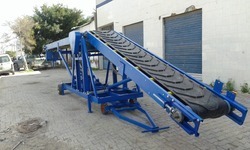 We supply these Bag Stackers in various industries at competitive market price. 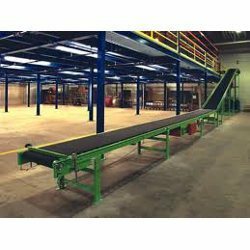 PRIME Conveyors supply Telescopic Boom Conveyors which will load/unload virtually any loose item quickly, safely and efficiently. By extending directly into the trailer without the need of support it will significantly reduce load/unload times. The Loader delivers outstanding carton-loading performance and value in small - medium warehouses without loading docks. 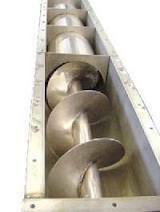 We offer our clients with a qualitative range of Conveyor System Equipment. This system is the solution to all types of material handling requirements of different industries. Our range is very cost effective, easy to maintain and saves considerable floor space. Looking for Bag Stackers ?